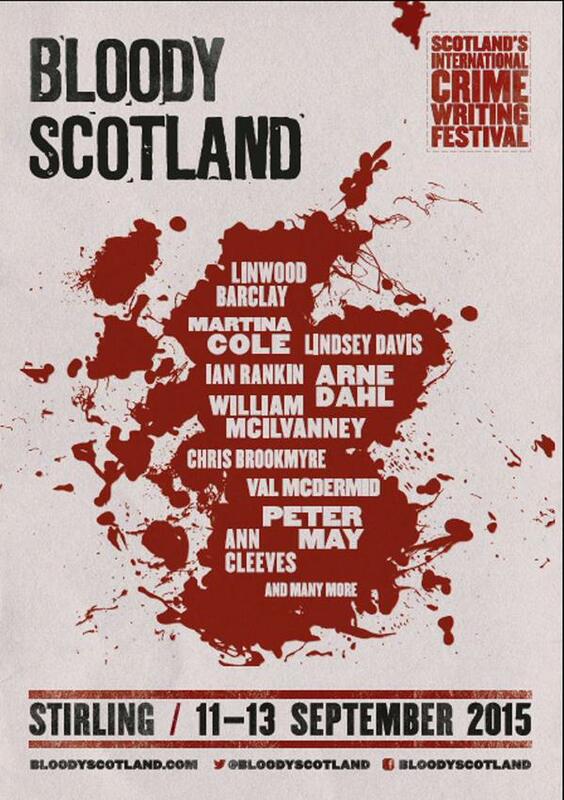 The winner will be declared Saturday, September 12, as part of the Bloody Scotland festival program. This year’s prize recipient will receive £1,000 and nationwide promotion in Waterstones bookshops. Love the Brookmyre series and a big Ann Cleeves fan. More to look for, too. Thanks for this!